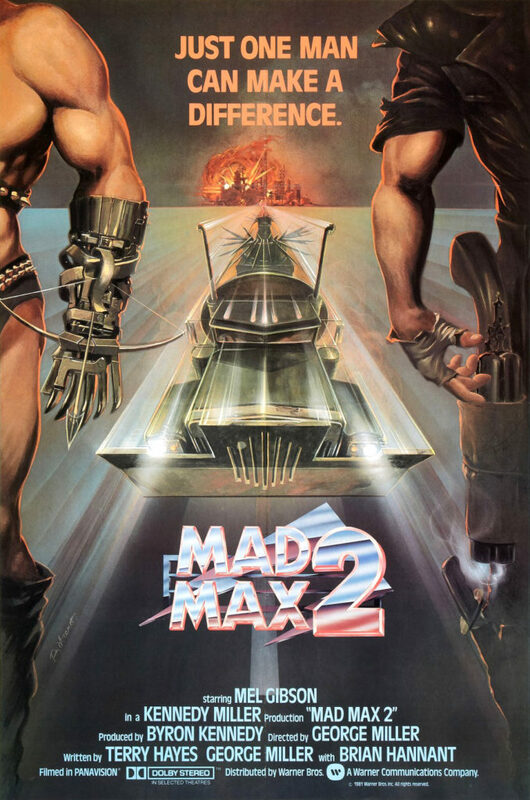 111 – Mad Max 2 The Road Warrior | All Eighties Movies. All The Time! This entry was posted in Podcasts and tagged action. Bookmark the permalink. I was gobsmacked to learn that Brain May wrote the film score for this movie. I knew he was talented when he was the lead guitarist in the rock band Queen. Imagine my shock when I googled him only to find that another Brain May existed! And he is an Australian film composer and conductor! Doh! Another outstanding podcast Angryman and Gidgit. I can’t wait to hear what you are podcasting next and all your amazing trivia about that movie. I can’t help but show off at work the next day with my new knowledge. Great podcast. Made me watch the movie again. Another great podcast – eighties all the way Angry and Gidg.